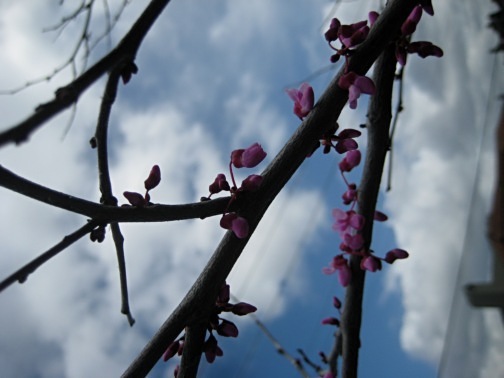 I’m not keen on the color pink, and of course nearly everything blooming in the neighborhood now is pink or some such. From ground cover to trees. Pink. That must mean that I’m meant to see it now, explore my extreme distaste for it. Pink. Ergh. I’ll start by seeing it next to black. Everything is more beautiful next to black, yes? 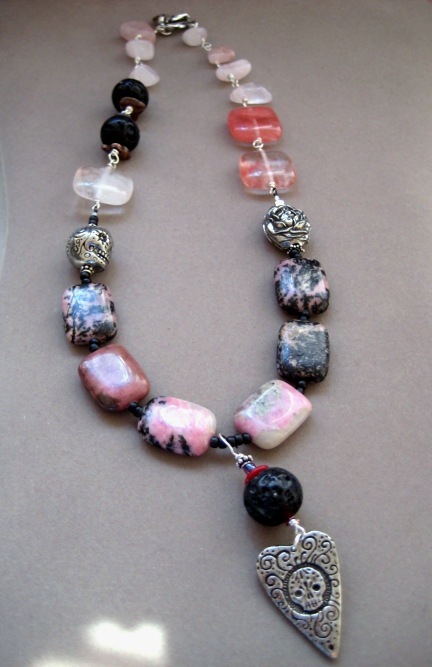 The stones nearest the pendant are rhodonite. I love the black veins running through this stone. The large squares are cherry quartz. 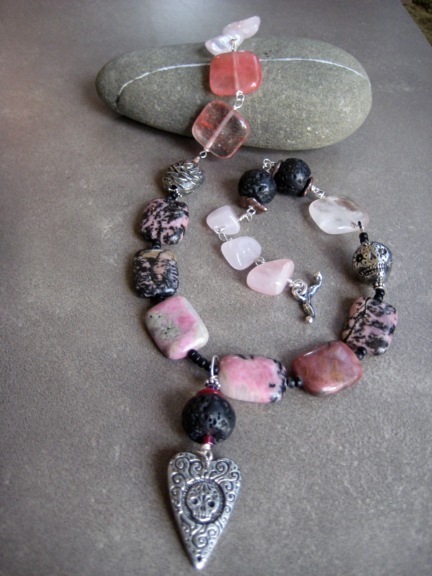 Other stones- lava rounds, and rose quartz. Sterling silver clasp and pewter skull pendant and rose and sugar skull beads by Green Girl Studios. 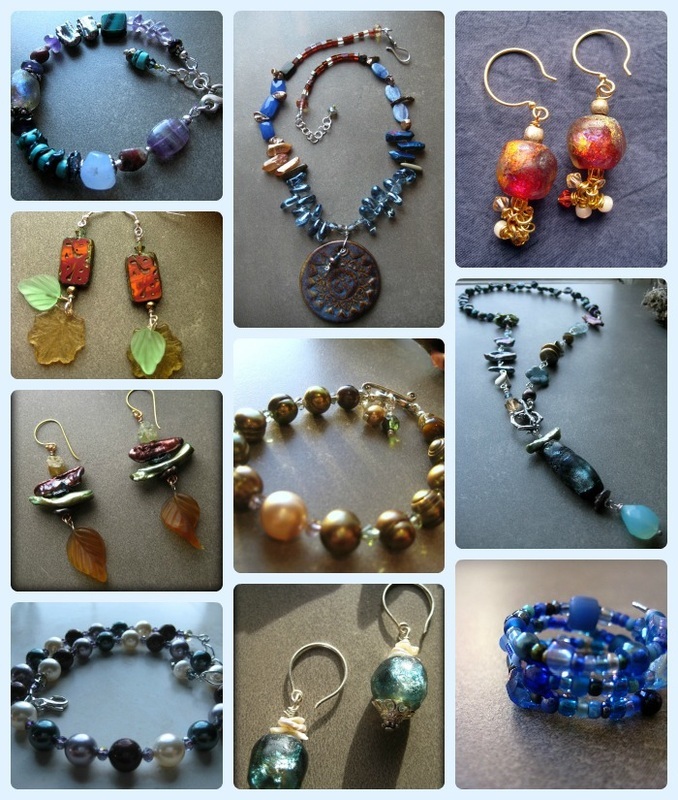 I’ll make another that features similar stones with rose themed pendants and beads. -and red is the *only* thing pink has going for it.